The R-7 is our lightest model released so far, tipping the scales at just over 900 grams. Built around a BB30 bottom bracket shell, oversized chainstays, and stout downtube, the R-7 will transfer all of your power to the ground. The R-7 is our lightest model released thus far, tipping the scales at just over 900 grams. Built around a BB30 bottom bracket shell, oversized chainstays, and stout downtube, the R-7 will transfer your entire power to the bottom. Stiff, Light, and responsive. 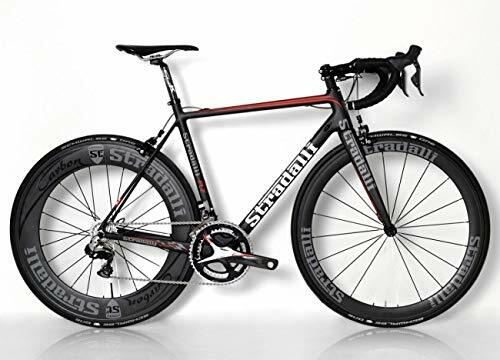 The whole lot that you must ever need out of the easiest end road bikes in the marketplace at just about HALF the associated fee!